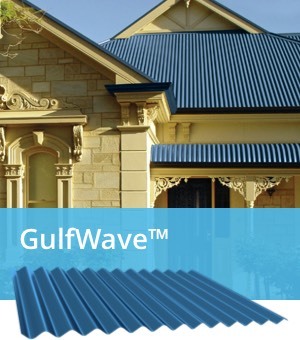 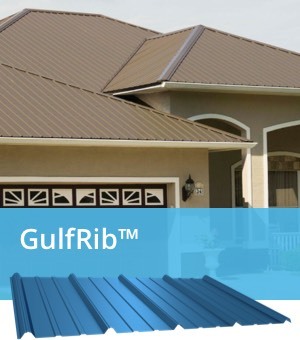 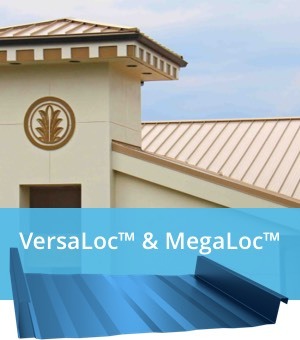 Also called “standing seam,” these systems have no exposed screws, making them the most weathertight and maintenance-free systems. 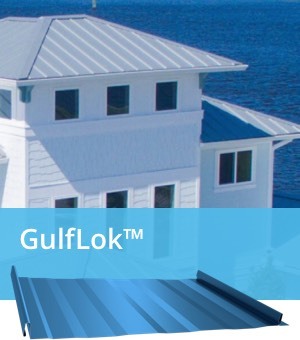 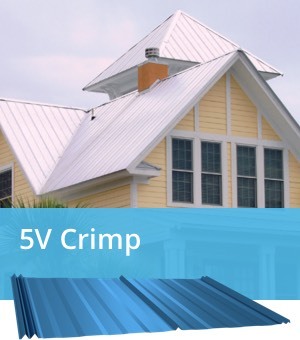 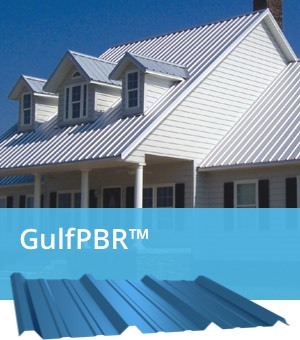 Standing seam is a good choice for commercial and high-end residential projects but require higher-skilled craftsmen and more labor costs for installation. 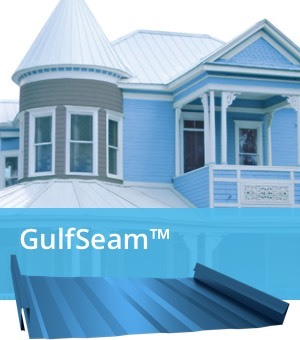 Exposed fasteners systems use a specifically designed fastener with a sealing washer to fasten through the panels. 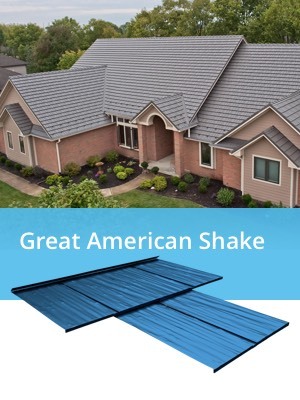 These panels require less labor for installation and are an economical choice for many residential and some light commercial projects. 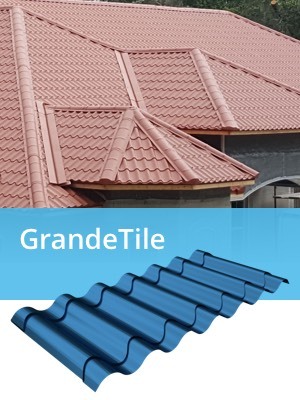 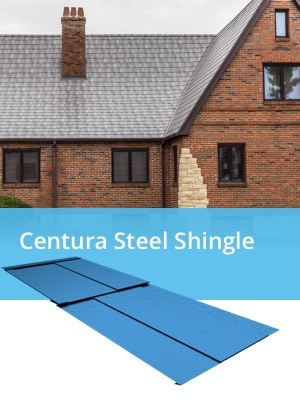 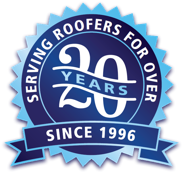 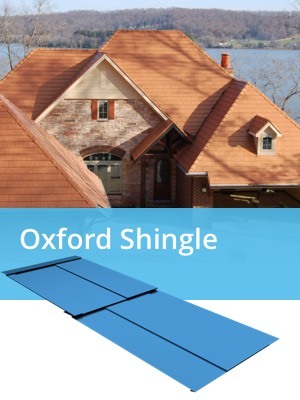 Check out our newest offerings to help achieve the look and feel of slate, shingles, or barrel tiles with the long-lasting durability of metal!